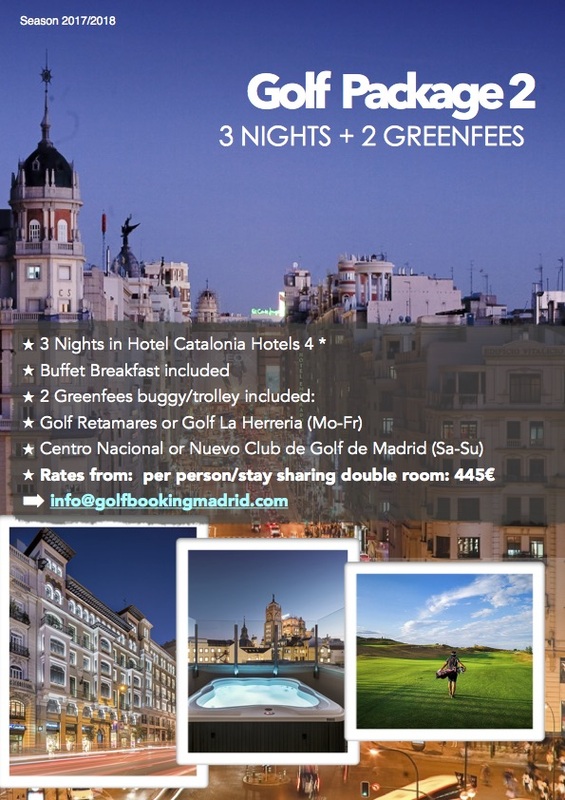 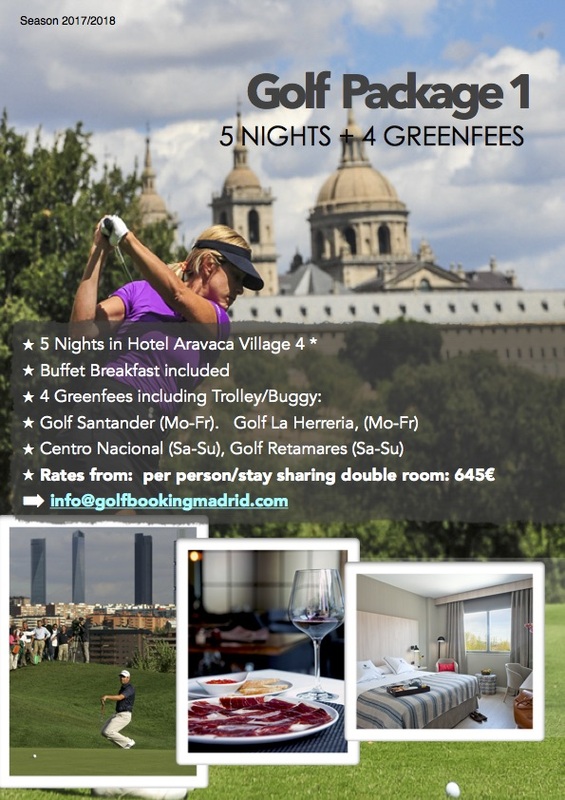 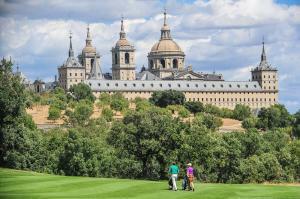 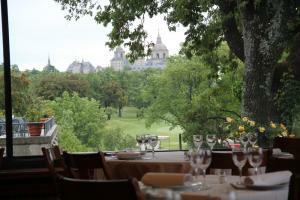 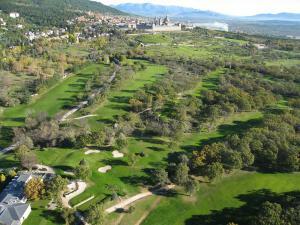 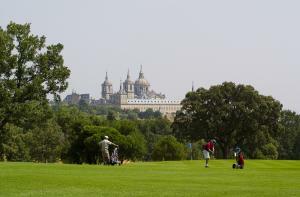 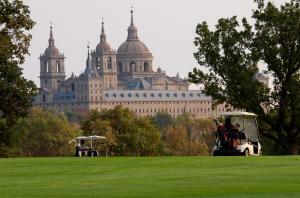 Golf La Herreria - Book your greenfee and get the best service and rates. 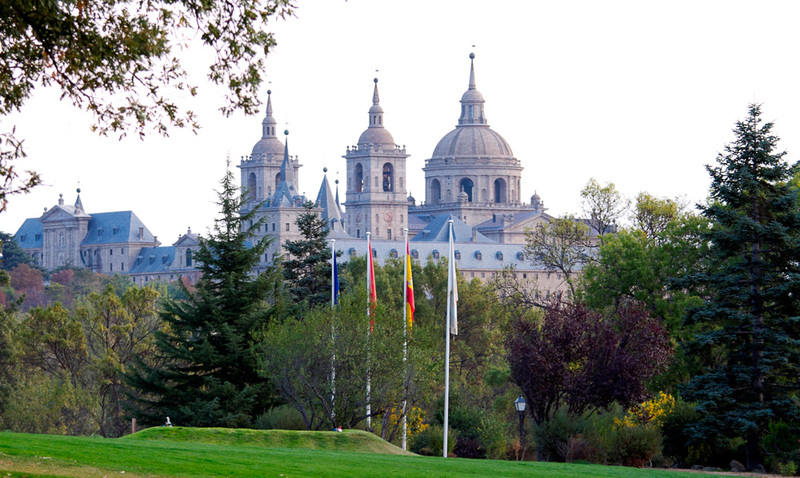 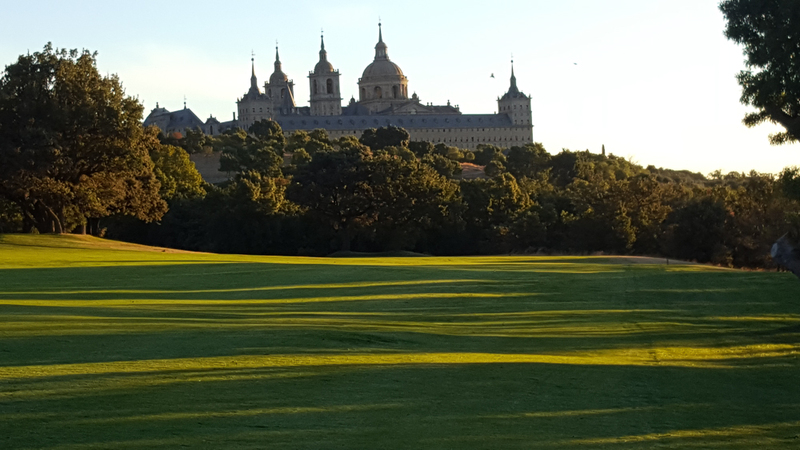 Real Club de Golf La Herreria was established in 1966 and is located in an area at 45kms from Madrid and very close of the spectacular Monastery of San Lorenzo de El Escorial, which was built, in the Felipe II reign, to commemorate the Spanish victory of San Quintin battle in 1557. This is one of the most visited monument in Spain, after the Alhambra of Granada and the Royal Palace of Madrid. The course of Golf La Herreria is 18 holes with 6,122 metros long and designed by José Gancedo and one of the most beautiful golf courses in Madrid. 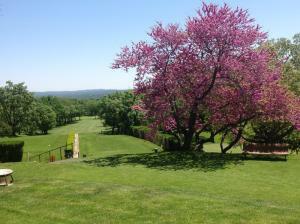 This modification respected the oak forest and the autochthonous ash and holm oak forest. Tees, greens and sand traps were redesigned, and water hazards were created in holes 1, 2 and 4, leaving the par for the course at 71 strokes. The second side is a more open space, surrounded by the amphitheatre formed by the mountains, crowned by the heights of Abantos, San Benito and Las Machotas. 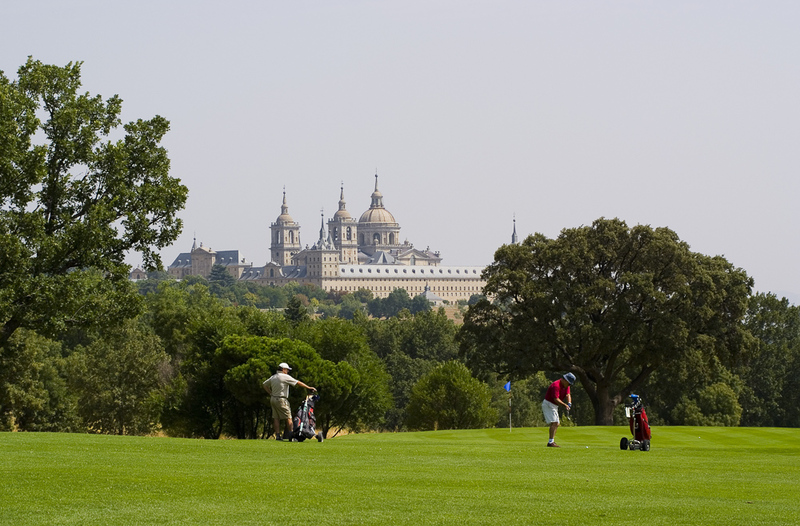 The club has a practice driving range area with 22 places, a bunker and two putting green, where golf players can receive golf lessons to learn or to improve techniques. 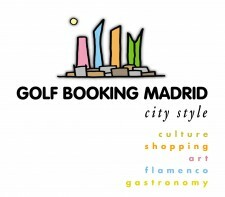 Golf La Herreria was sede of Challegue Tour in 2016 and it is closed of other golf courses in Madrid, which is nice to try a golf package.